The following is from FamilySearch. The following is from Findmypast and RootsFinder. The acquisition will serve to help Findmypast and it’s partners accelerate development towards the new “Findmypast Tree” – a continuing effort that seeks to connect users anywhere in the world and offer them the opportunity to discover their family history by working together. Founded in 2014 by Dallan Quass, RootsFinder is a free online family tree builder that provides users with the ability to collect and store data from a variety of online sources, engaging ways to capture and visualize media, family connections as well as powerful tools to analyze DNA results. RootsFinder has established itself as popular resource for genealogists across the world and was selected as a semi-finalist in the 2017 RootsTech Innovator Showdown. Findmypast will look to make use of a number of RootsFinder features in the development of the new tree including data storage, enhanced gedcom uploads, community collaboration, DNA visualizations, error checking and 3rd party hints. These features will enable family historians to improve accuracy and uncover new leads through collaboration with fellow researchers. There are no plans to change the features and services RootsFinder users currently enjoy and RootsFinder will continue to operate as a standalone product for the foreseeable future. RootsFinder founder, Dallan Quass, will be joining the Findmypast team as SVP of Family History Technology and will assist with future integration work and development of the new tree. Dallan brings with him a wealth of experience in building family history platforms, machine learning, and search technologies. Elder and Sister Bednar Speaking at Family Discovery Day 2019! Patricia Heaton to Keynote RootsTech 2019! 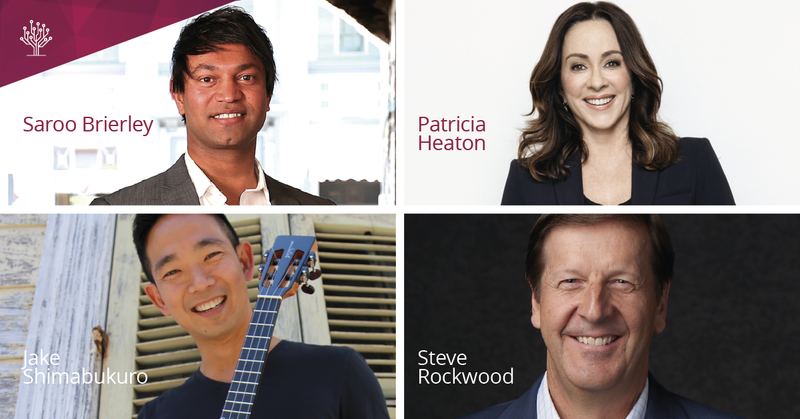 Jake Shimabukuro to Keynote at RootsTech 2019!